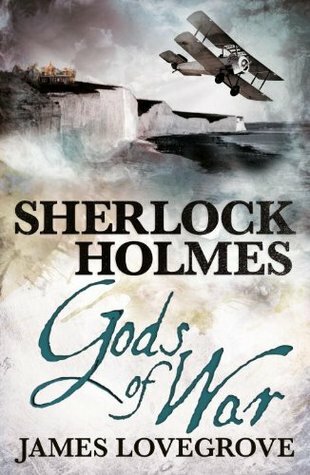 At first, I thought about adding different kinds of Sherlock Holmes books, then I thought (after seeing some of these) that I should make a list of the ones in this series. 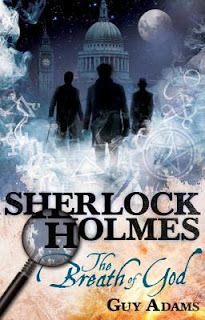 So here are the first 5 books in the Sherlock Holmes series! The nineteenth century is about to draw to a close. In its place will come the twentieth, a century of change, a century of science, a century that will see the superstitions of the past swept away. There are some who are determined to see that never happens. A body is found crushed to death in the London snow. There are no footprints anywhere near it. It is almost as if the man was killed by the air itself. This is the first in a series of attacks that sees a handful of London’s most prominent occultists murdered. While pursuing the case, Sherlock Holmes and Dr. Watson find themselves travelling to Scotland to meet with the one person they have been told can help: Aleister Crowley. But will they be enough? As the century draws to a close it seems London is ready to fall and the infernal abyss is growing wide enough to swallow us all. 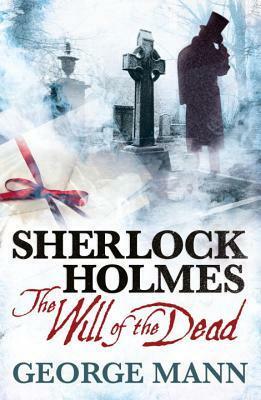 A brand-new original novel, detailing a thrilling new case for the acclaimed detective Sherlock Holmes. 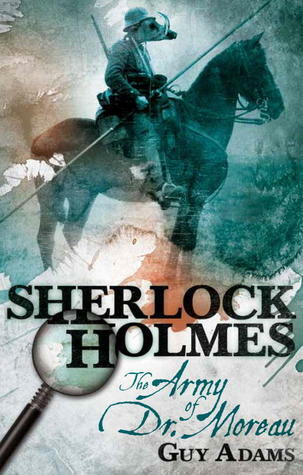 It's the autumn of 1890, and a spate of bombings has hit London. The newspapers are full of fevered speculation about anarchists, anti-monarchists and Fenians. But one man suspects an even more sinister hand behind the violence. 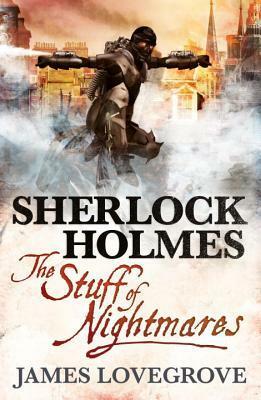 Sherlock Holmes believes Professor Moriarty is orchestrating a nationwide campaign of terror, but to what end? At the same time, a bizarrely garbed figure has been spotted on the rooftops and in the grimy back alleys of the capital. He moves with the extraordinary agility of a latter-day Spring-heeled Jack. He possesses weaponry and armour of unprecedented sophistication. He is known only by the name Baron Cauchemar, and he appears to be a scourge of crime and villainy. But is this masked man truly the force for good that he seems? Is he connected somehow to the bombings? Holmes and his faithful companion Dr. Watson are about to embark on one of their strangest and most exhilarating adventures yet. 1913. The clouds of war are gathering and Europe is in turmoil. A body is discovered on the shore below Beachy Head, just a mile from Sherlock Holmes's retirement cottage. Suicide, or murder? As Holmes and Watson investigate, they uncover a conspiracy with shocking ramifications: men who welcome the idea of a world war are seeking divine aid to make it a reality. See this link for more books in the series! Check also out Stephanie's 5 Sherlock Holmes books, Holly's Celebrities list, Colleen's The Below Stairs Life, Erin's solo men cover (without a damsel with plunging neckline) and finally Heather's Female Spies in World War II!